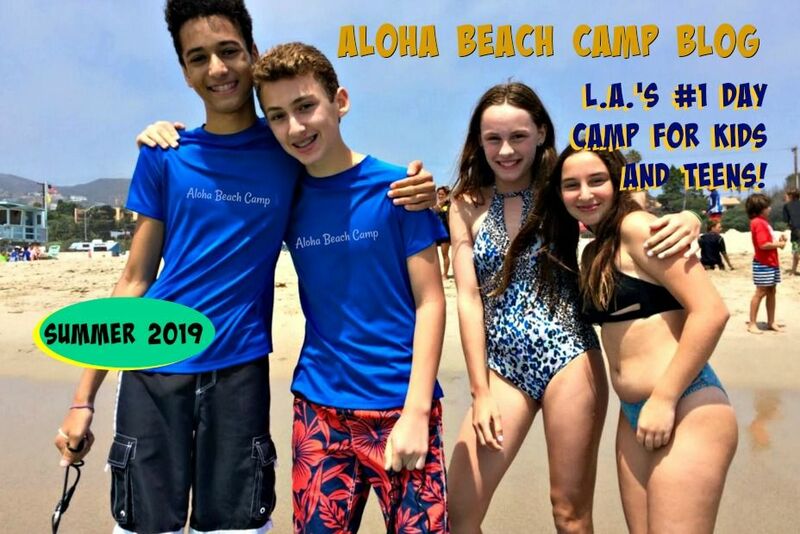 Los Angeles Summer Camp | Aloha Beach Camp Blog: Where is Aloha Beach Camp's Los Angeles Summer Camp Bus Stop? Where is Aloha Beach Camp's Los Angeles Summer Camp Bus Stop? Do you live in Porter Ranch? We have a Porter Ranch summer camp bus stop for you at the Toys R Us at Porter Ranch Drive and Rinaldi, just off the 118 Freeway. Do you live in Woodland Hills? We have a Woodland Hills summer camp bus stop for you at the Islands Restaurant at Valley Circle and Mulholland at the 101 Freeway. Do you live in Brentwood? We have a Brentwood summer camp bus stop for you at the Brentwood Country Club near San Vicente Blvd. and 26th street. We also have one each Wednesday at the Chevron gas station at Moraga and Sepulveda. Do you live in Cheviot Hills? We have a Cheviot Hills summer camp bus stop for you at Cheviot Hills Park at Pico and Motor. Do you live in Malibu? We have a convenient Malibu summer camp bus stop for you at the Malibu Little League Field/Bluffs Park at PCH across the street from Pepperdine. 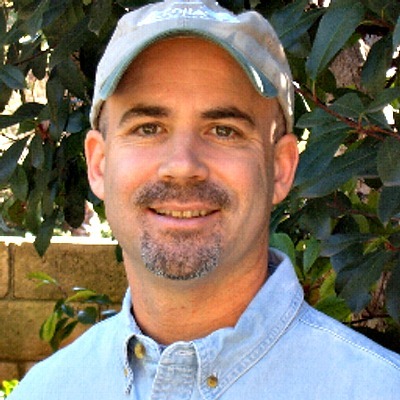 Do you live in Agoura or Calabasas? We have a convenient Calabasas summer camp and Agoura summer camp bus stop for you located at the McDonald's Restaurant at the 101 Freeway and Las Virgenes Road. And guess what? All of the summer camp bus stops we just mentioned are only a PARTIAL list of all the bus stops Aloha Beach Camp offers throughout Los Angeles. In fact we are covering more ground than ever for the summer of 2014 so you don't need to drive too far from your home or office to meet the bus. Here's a complete listing of our 2014 Los Angeles summer camp bus schedule. Please keep in mind additional stops may be added or consolidated based on enrollment. Leave us a question or comment if you have any questions about the transportation service this year.